Food, Projects, Family and More! My daughter’s second birthday is coming up this week and of course the theme is Minnie Mouse (oh how we love Minnie! 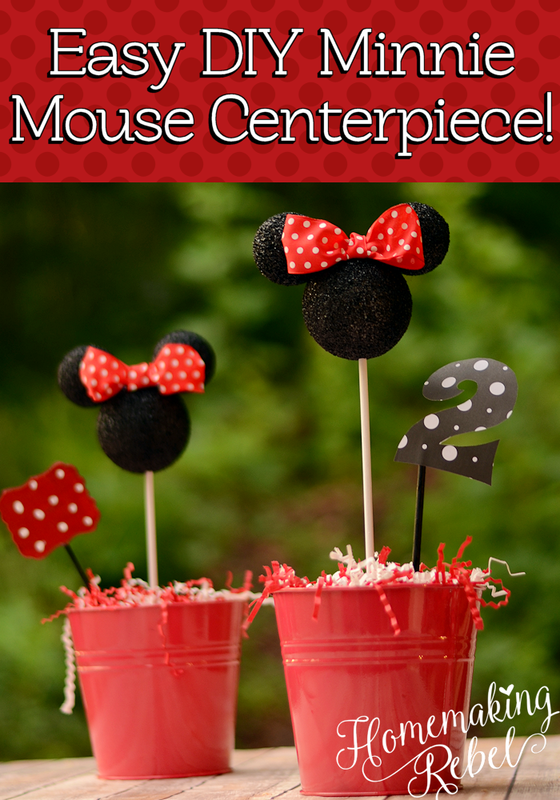 ), I decided to go with the classic red Minnie for her theme and quickly realized there were very little pre-made decorations for that style, so I decided to create my own Minnie Mouse centerpiece! Since craft balls come in just white you’ll want to spray paint them a glossy black to replicate minnie mouse. I highly recommend placing these somewhere with a border as they tend to roll when you’re spraying them. Now you get to piece together Minnie’s head, take two of the 1 1/2in balls and hot glue them on either side of the 3in ball to replicate the Minnie Mouse head and ears. Take your ribbon and create a bow to go between the ears, I really stink at bows so I did a simple loop on each side and wrapped the ribbon around the middle. Now that Minnie’s head is in tact you’ll want to insert the dowel rod into the bottom of the head and into the bucket. Dowel rods won’t stand on their own so you’ll want to use the floral foam at the bottom to hold them in place. They may still wobble a bit but once you add the filler they will work perfect! Add the filler inside the bucket so it doesn’t look so empty. You can also choose to add a few other pieces of decor like I did! I found some great wooden signs on sale for $.49 at Michaels and decided to decorate those for the Birthday Party and added the number 2 for my daughter’s age to the main piece! Create with us Subscribe to our free newsletter! 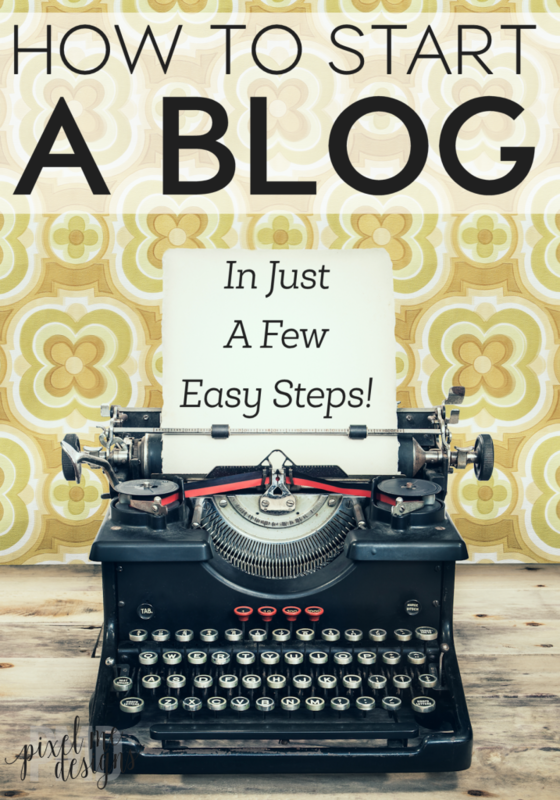 Copyright ©2019, Homemaking Rebel. All Rights Reserved.